Join us at OnyxAffiliates and collaborate with the best new online casino affiliate programs offering commissions up to 50%. At Onyx Affiliates we value our affiliates and see them as a critical part of a successful online casino marketing strategy. We believe in trust and mutual benefit, so we strive to give the best possible service to all of our partners. 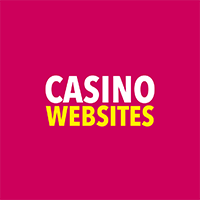 Whether you run a big media operation or are just getting started in the iGaming industry we are there every step of the way to help you maximise profits from your traffic. We offer bespoke commission deals, no negative carry over and a variety of tools and advice to help things run smoothly. Create an account and get in touch with your affiliate manager to find out more. Create an account at OnyxAffiliates and provide details of your main marketing site. 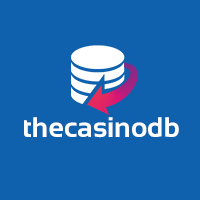 Create tracking campaigns or generate them via our REST API and start promoting our brands. Sit back and relax whilst the commissions roll in with up to 50% Rev-Share. At Onyx Affiliates we believe in rewarding our affiliates and helping you to achieve the best results from your valued traffic. Thats why across all of our brands you can earn up to 50% Commission on all of your player referrals based on the total revenue your players generate. It's easy to start earning, simply create an account and pickup your creatives from our bespoke affiliate platform. 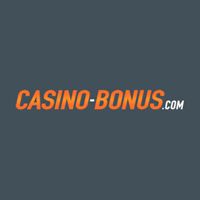 For each pound earned from your player referrals you'll receive a commission. The more revenue generated from those players the more you can earn. All commissions at Onyx are for Life. That means for each player you send to us you'll continue to earn commissions for the lifetime of the player. On top of that we offer all our affiliates a generous No Negative Carryover policy, which means each month you start from a fresh slate. In addittion to player commissions you can also boost your earnings by referring other affiliates to us. Refer a new affiliate and you'll earn 2.5% commission from the Net Revenue produced by the Players they refer. 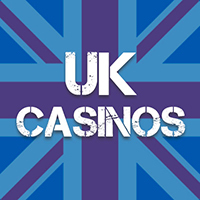 Attracting new casino players is a tough task, which is why we work with some of the best suppliers within the industry to bring the latest Live Dealer Casino and Online Slots games that make our casinos stand out from the crowd. All of our brands are cross-platform, built mobile first and host gaming content from multiple content suppliers. 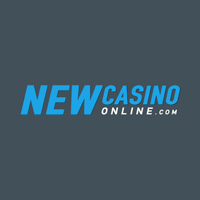 SlotStrike is a brand new online casino powered by the Nektan casino platorm that specializes in mobile casino gameplay. 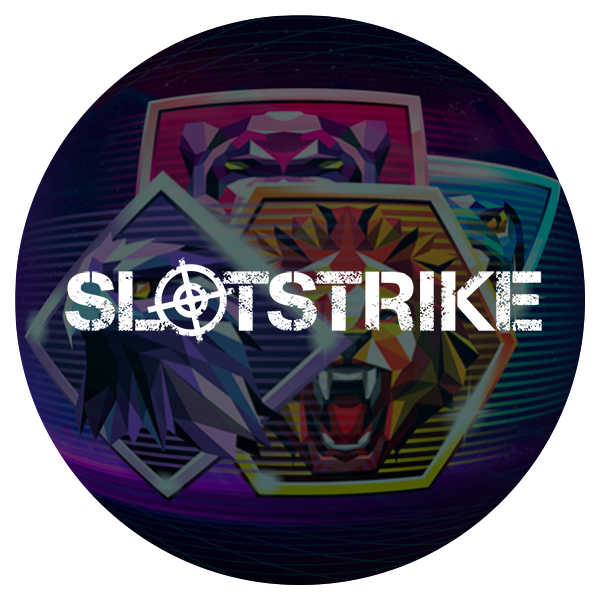 There are plenty of regular promotions at SlotStrike including regular slot tournaments, free spin frenzies along with the usual signup bonuses. For too long online casinos have blighted players with confusing bonuses, complicated loyalty systems and misleading wagering requirements. 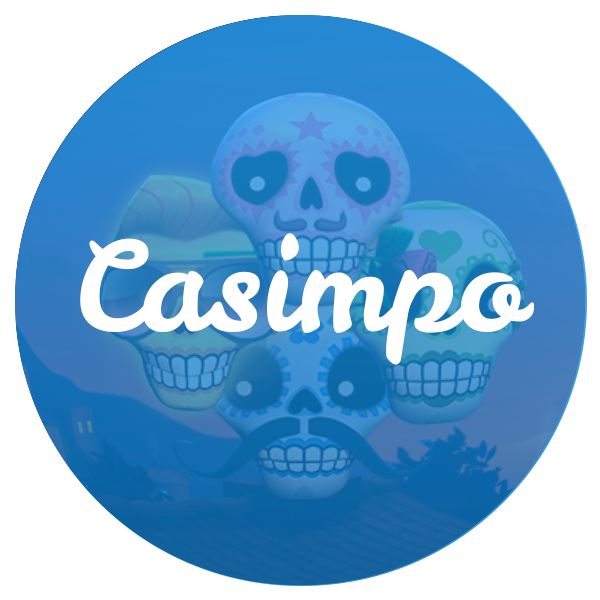 Casimpo aims to be a different kind of online casino, a simpler casino and a more enjoyable casino experience. Copyright © 2018. All Rights Reserved. Powered by Onyx Gaming.